Lately I’ve been fighting to stay focused on being grateful. Perhaps my approach is what could use some refinement. I, my friends, am a perfection junkie. Thus, if I do not spend the better part of each day in bliss, remarking on how wonderful everyone and everything in my life is, then I feel I have failed. The cycle continues, the next day, when I “try again”. Perhaps it was being in the “gifted” class in elementary school that got me on this road of dissatisfaction. My teachers and their lessons were some of the most innovative, interesting, and creative that I’ve come across. Even in my 15 year education career, I never saw a better way to approach the learning process, and engage young minds. However, there was always one big drawback: The need to be the best leaves little room to be grateful with anything besides #1. While this seems to be a winning approach for the competitive, dog-eat-dog world that is the American education system, it is a losing life strategy. Why? Simply because no one is ever #1 at everything he or she does. If Usain Bolt tried to be #1 at all sports, he most likely would never have scored gold in both the 2008 Beijing and the 2012 London Olympics. In fact, his mother even said that he was excellent in the game of cricket. But like most great athletes, Mr. Bolt had to choose a sport to stick to and excel at. 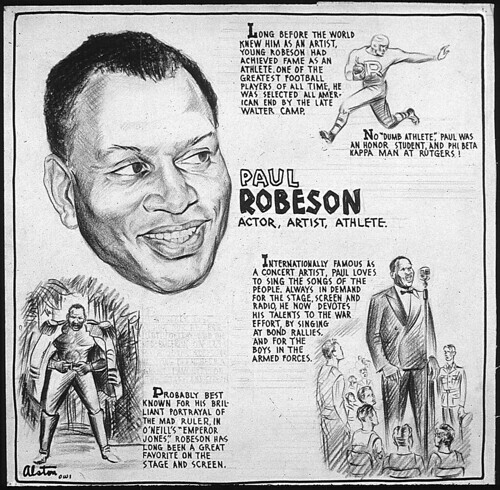 Very few folks are Paul Robeson types, excelling at football, theater, law, acting, and even political activism, plus more. Mastery requires that much time be spent on ONE particular activity, not a little of this, and a dash of that. So what does mastery have to do with gratitude, you ask? Well, I’ll tell you. 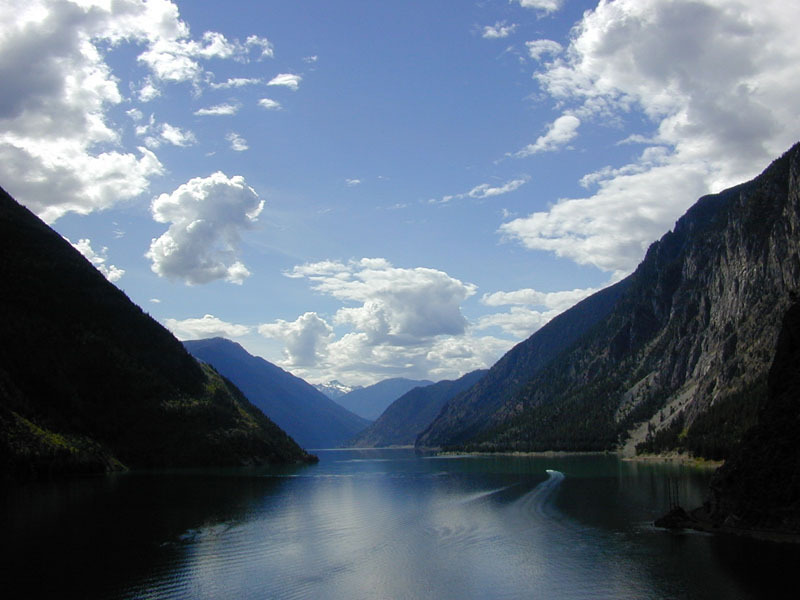 Gratitude is the natural order of life when you are living in the flow of opportunity. Yet, if it was so “natural”, everyone would be doing it, and effortlessly at that. Gratitude actually requires us to work on noticing what is good in our lives. And this, my friends, is what separates the masters from the amateurs. The difference between an Olympic track star and someone who jogs for fun. I have nothing against casual joggers. But if there’s one thing I learned in the gifted class, being the top cat has its perks! Ready to practice being a Gratitude Master? Let’s see if we can’t make it to #1 in the world of gratitude, shall we? Here are three easy steps. Anyone who has ever lived near or been friends with Caribbean people can tell you that reading is a daily recommendation. You’ve heard the familiar sound of a mother yelling at her child when he wants to go play, “Go tek a book and REEEEEAAAAADDD!” In the case of gratitude, the book is meant to be for writing. Pick up a plain notebook and decorate it with all of the fanfare that will encourage you to write in it, or just buy one that already has a cover that inspires you. Then, everyday, take 10 minutes to write down everything you are grateful for that day. Doing this as part of a prayer & meditation ritual makes it even more effective. For example, start by writing, then go into prayers to give thanks for all you are grateful for, then end in silent meditation, just being still with the All-That-Is. We can all admit to telling our friends and/or family members about when someone has done something we didn’t like. This is almost second nature, and happens almost daily in many relationships. The same may not be true in the case of when someone does something we DO like. A simple way to become more grateful is to share what you are grateful for. This is not limited to what happened with other people, it could mean sharing how lovely the sunrise was that you saw when you had to wake up early for work the other morning. The point is, it is pretty darn hard to lack gratitude when you are genuinely sharing the things you are thankful for. The act of sharing with another human being causes the one sharing to relive the moment, and feel grateful all over again! The listener can also think of times in their own lives that they are grateful for, because gratitude breeds gratitude. “The problem is that for many of us the fight-or-flight response rarely switches off, and stress hormones wash through the body almost continuously. The source of our stress is psychological rather than physical—a perception that something crucial to us is threatened. Fear of the unknown, major changes in our circumstances, uncertainty about the future, our negative attitudes—all these are sources of stress. Today we worry more about our jobs, our relationships or getting stuck in traffic than we do about fighting off a wild animal, but even though the perceived threat is psychological, it still triggers the archaic survival response. The upshot is that our bodies are in a constant state of tension, ready to fight or flee, and this causes a host of physical problems. You can see what some of these are if you look again at what happens when adrenaline courses through the body: elevated blood pressure, rapid shallow breathing, high blood sugar and indigestion. What is more, adrenaline makes our platelets stickier, so our blood will clot quickly if we are wounded. This increases our chances of surviving a physical injury—but chronically sticky platelets are more apt to clot and create blockages in our arteries. And this sets the stage for a heart attack or a stroke. The damage doesn’t end there. When we are constantly in fight-or-flight mode, the adrenal cortex begins to secrete cortisol, a steroid whose job it is to help us adapt to a prolonged emergency by ensuring that we have enough fuel. Cortisol acts on the liver and muscle tissues, causing them to synthesize sugars (glucose) and fats and release them into the bloodstream. From the body’s viewpoint, this is a reasonable response— dumping fat and sugar into the blood will help us survive a shipwreck, for example. But when this fuel is not metabolized in response to prolonged physical duress, disease results. Excess sugar in the bloodstream leads to diabetes, and excess fat to high cholesterol/high triglycerides. Both conditions boost our chances of developing heart disease. It is not easy to break away from the barriers of ingratitude into gratitude, so don’t beat yourself up, and keep practicing everyday. I know I need to work on this area, so I will do so by setting a goal to do steps one through three, everyday for 30 days. Will you join me? Please leave a comment below to indicate you are a “yes” to this quest, and stop back often to post comments on how it is going. Yes Big Bro, and for a waterwalker such as yourself, your smile will turn even the haters to appreciaters! Very good job with this piece! Thank you (smile). This was a lovely post and reminder of all that I have to be grateful for. I want for nothing, and have been graced with so much more. Have you read “Outliers” by Malcolm Gladwell; excellent book around mastery, and applying it to Gratitude throws a whole new twist. Great advice! I actually bought a composition book and covered it with a paper bag old school style cover! I have been decorating it ever since!